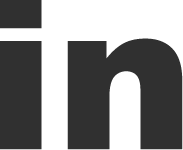 Who doesn’t love a local super enthusiastic client? It’s an absolute delight working with Jez from EYES on St Albans. Striking Places created both their 3D virtual tours as well as the interactive hotspots (can you see the yellow dots?) 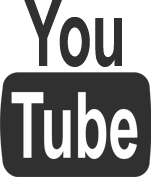 containing engaging video content. Videos of Jez telling us all about the eyewear experience he provides at EYES on St Albans. 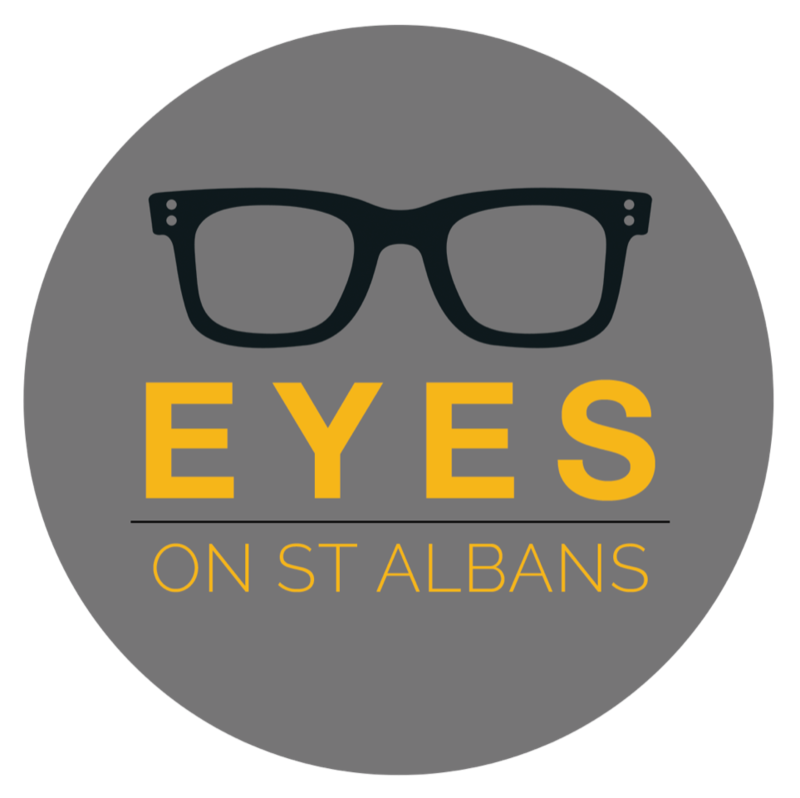 Both the videos and tours for EYES on St Albans have achieved a lot of traction on social media with the added benefit of an SEO boost too! SEO, or Search Engine Optimisation, is making sure all the assets you have are working for you to bring more visitors to your website (your shop window) and keep them there because they found what they expected and like it so they stay longer.  Increased visitors to your website that click more and stay longer all improve your all-important ranking on Google. Your ranking on Google gets you found more easily for your keywords and search terms. 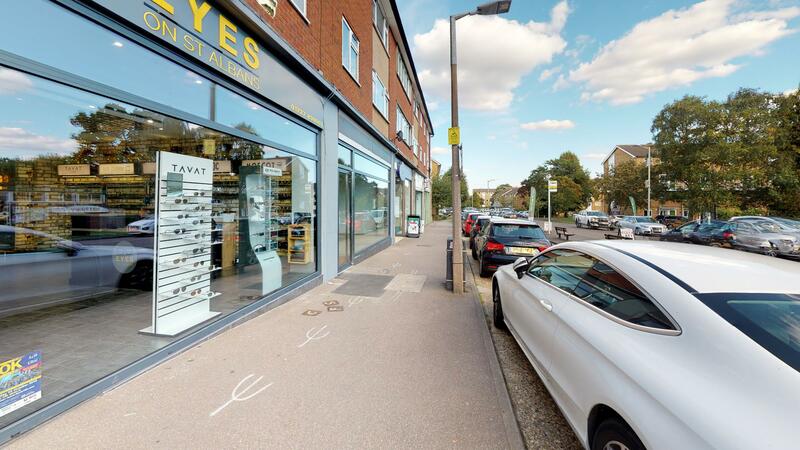 Additionally, having panoramic Street View inside imagery on Google Maps means people can see inside the newest shop in St Albans before they venture inside. Using this technology helps create familiarity and helps new customers have the confidence to make that first enquiry. 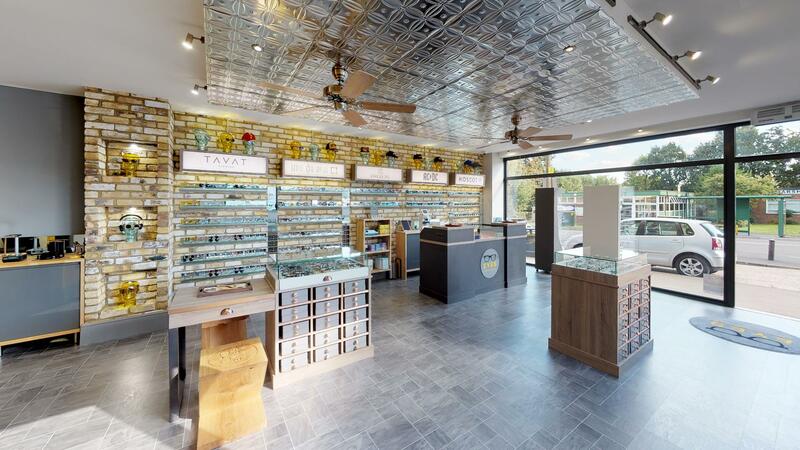 With thirty-five years of experience and inspired by a spirited passion for eyewear, Jez Levy and partners have brought unique eyewear and exceptional eye-care service to St Albans in Hertfordshire. 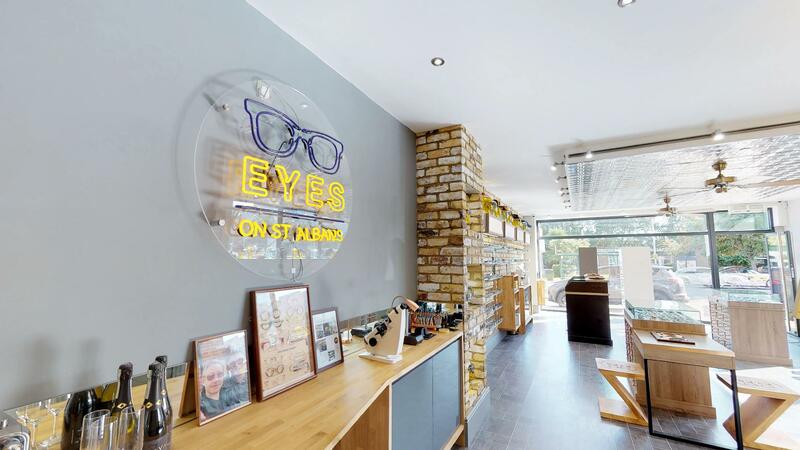 EYES on St Albans offer an eyewear and eyecare experience based around three core values – design, quality and service. 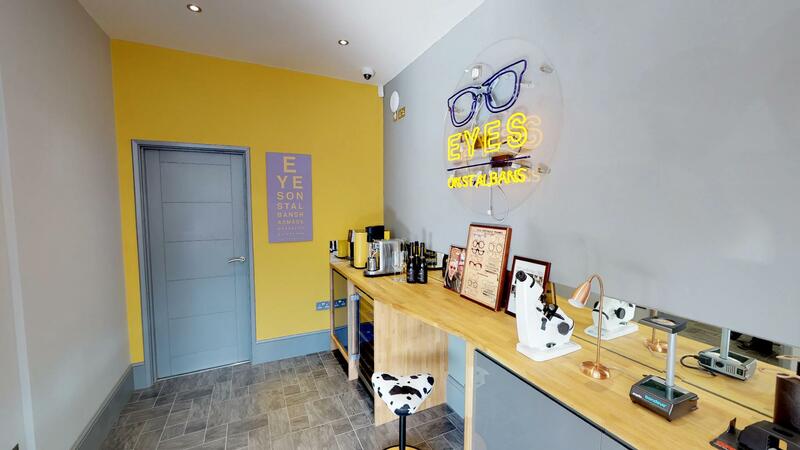 They help customers look and feel their best – confident that their eyes are healthy, their vision is great and their glasses are a natural extension of their personal presence. 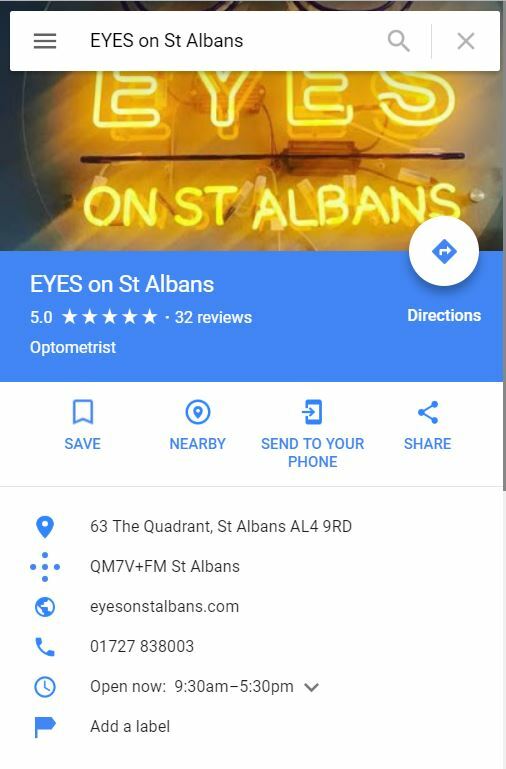 EYES on St Albans also has their 3D virtual tour in their EYES on the App that combines what they do and their location. From the app you can Order EYES on the MENU, browse EYES on WHAT’S ON and connect with EYES on BUSINESS. 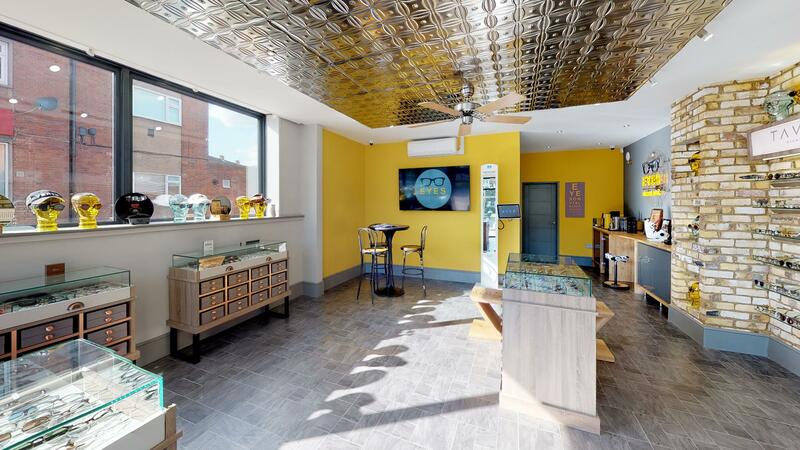 Other local businesses can also be found on the app in glorious 3D, such as Cositas.